Ingenious ideas, strenuous efforts and hard-earned money – you would have spent all of it to develop a business, a brand per se, but registering a trademark for it allows you to protect those unrelenting efforts of yours. Quite a number of people who own their businesses and have a trademark believe that their responsibility is over after the trademark registration, however, it’s not true. It comes up with a responsibility and they should embrace and execute it bravely. By definition, a trademark is said to be an identifiable sign, expression or design, which recognizes any product or service. In India, there would be millions of businesses that identify themselves from a unique trademark. But, that’s not it. There are several brands too, whose cases of trademark infringement are under judicial consideration. Before we bring up any topic to justify the need of a trademark. A brief account of some cases regarding trademark and patent wars would definitely ring a bell in your ears. Cadbury had filed an injunction against ITC for using “Eclairs” in one of its products. The claim made by Cadbury was rejected by the IPAB (Intellectual Property Appellate Board) as it could not produce any proof of use or evidence regarding the three trademarks. Notably, the word “Eclairs” is a common word and can be used by anyone without having to register it. Here, we should learn that the sign has to be a distinctive one, which particularly identifies the product or service, its quality and goodwill. The patent fight regarding use of Twin-spark plug engine technology between the two vehicle manufacturing giants Bajaj and TVS motor is widely known. The Supreme Court offered a landmark judgment of directing all courts to conduct speedy trials and dispose the IPR cases. Here, the appellant (Bajaj) won the case because it registered the patent for the technology it invented. Though there is a possibility of using a trademark without registering it, but if it’s done, then it becomes easy for you to exercise the rights as the trademark owner. Since you acquire the legal position now as a genuine owner of the trademark, you can send notices to the brands that involve in the infringement of your trademark. It doesn’t matter much if your business is run in a small, congested location or a big commercial building. 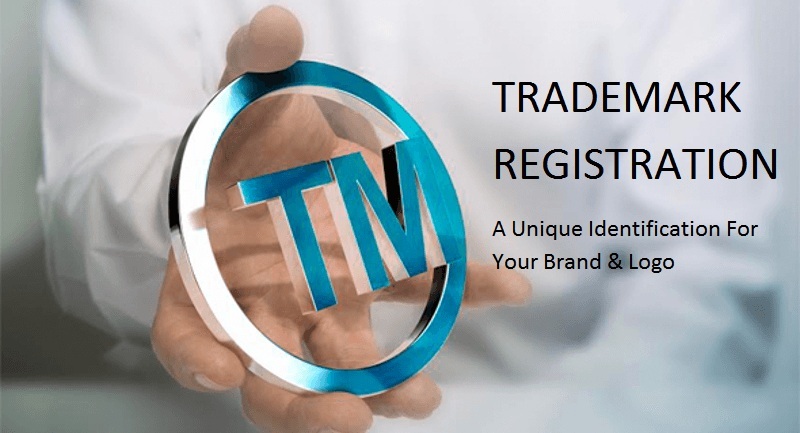 Registration allows you to protect the business from being devastated by trademark infringer. It becomes a chaotic situation for someone who isn’t acquainted with the trademark laws and related subjects. As a matter of fact, many get persuaded by frauds and land in deep troubles. Therefore, seeking professional legal help is advisable. As a registered proprietor you would need to apply for the trademark registration, which also includes certain legal formalities. If you miss out a lot of things on your own, you would face difficulties in the road ahead. 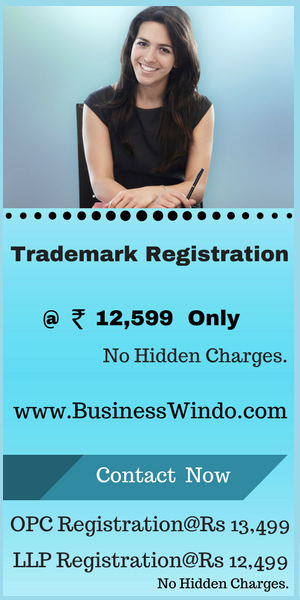 But, with a legal help by your side, you can register the trademark easily. It is an imperative that you hire a licensed professional for the task who can clearly describe the steps of registration, so that you understand the entire procedure and contribute accordingly. Own your trademark with pride!